Lincoln travel to Cyprus in preparation for their Europa League tie against AEK Larnaca FC tomorrow, we take a brief look at their opponents. Their home ground as from the 2016 – 2017 season is the brand new AEK Arena – Georgios Karapatakis stadium with a capacity of 7,400 spectators. The club was formed in 1994 after a merger of two Larnaca clubs, EPA Larnaca and Pezoporikos. 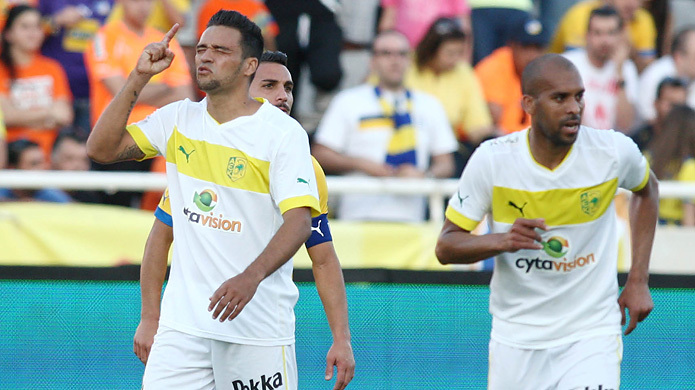 The club’s name comes from the ancient Greek city-kingdom of Cyprus Kition, located on the site of today’s Larnaca. The colours of the club are yellow and green and their emblem is Admiral Kimon, who died at the seafront defending the city of Kition (modern Larnaca) in a major battle in Cyprus at about 450 BC, in a fight against the Persians. AEK’s biggest success in Europe was in 2011-12 when they reached the UEFA Europa League group stages and were pitted against Schalke 04, Maccabi Haifa and Steaua Bucharest, the Cypriot side finished bottom after only winning one of their six games. The club is currently managed by 45-year old Joseba Imanol Idiakez Barkaiztegi, the Spaniard resumed his career in the Segunda División B of Spain representing Real Avilés, Burgos CF and Ciudad de Murcia (just to name a few). AEK appointed Imanol in June 2016 and hold a very good record at the club of 28 wins from 47 games, losing only seven. Two players which the Gibraltarian Imps players will know well are Nestoras Mitidis & Constantinos Charalambidis who played in Cyprus’ 2-1 win over Gibraltar earlier this month with the latter being the captain that day. 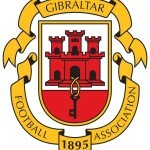 Our verdict: We expect this game to be tight but even, the Cypriot have a far amount of old but experienced players who have played in Spanish Divisions which the Imps players come across weekly in the Gibraltar Premier Division. This entry was posted in Champions League, Football, Men. Bookmark the permalink.